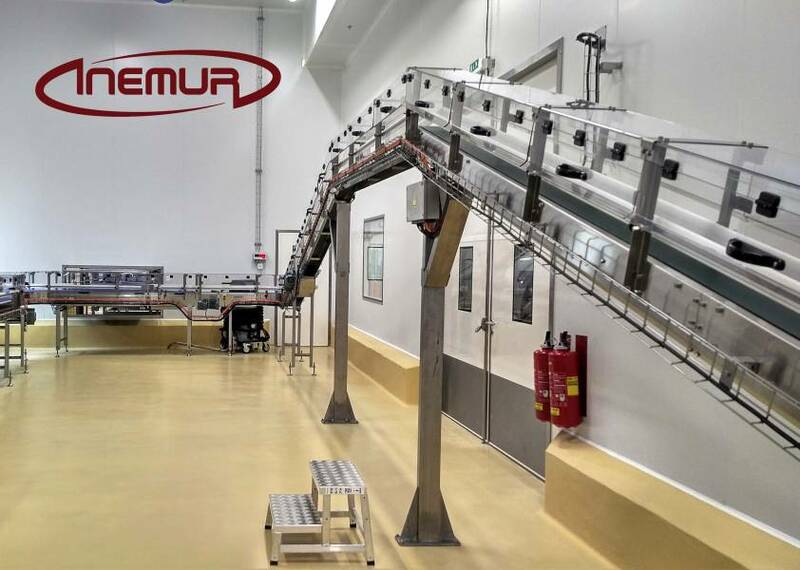 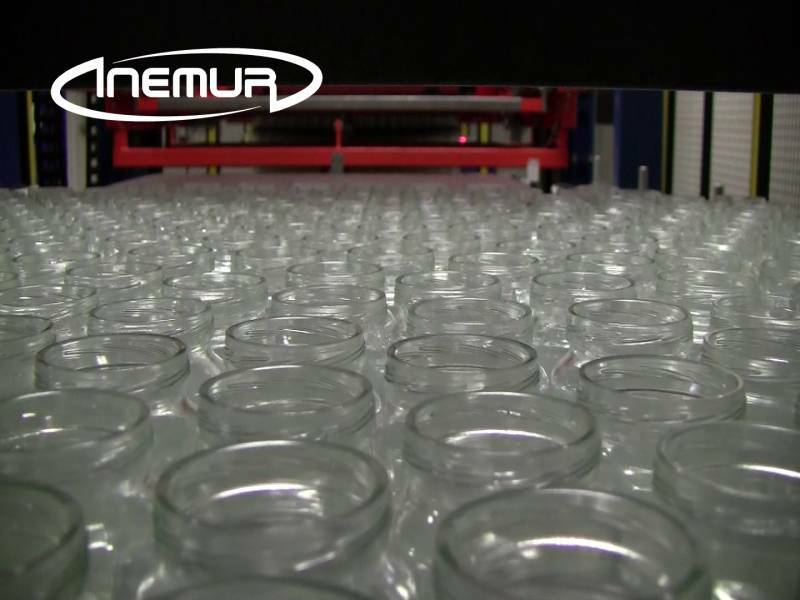 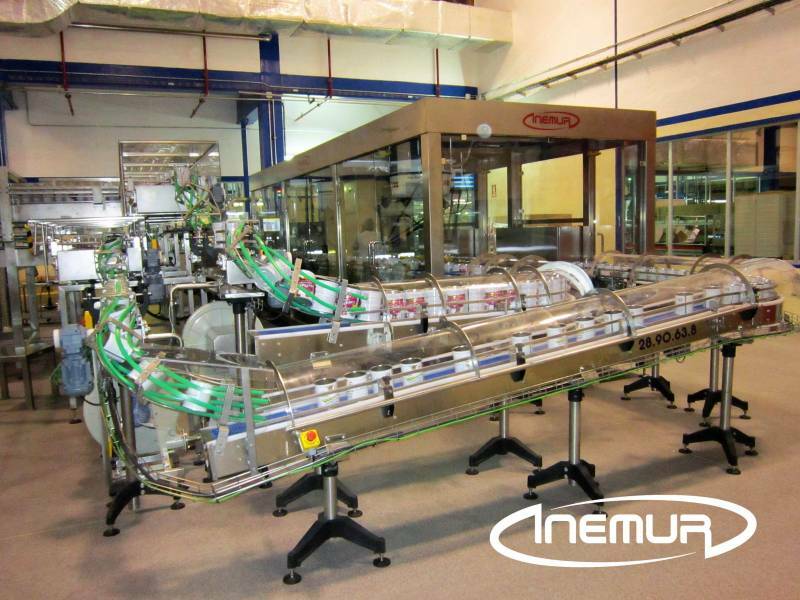 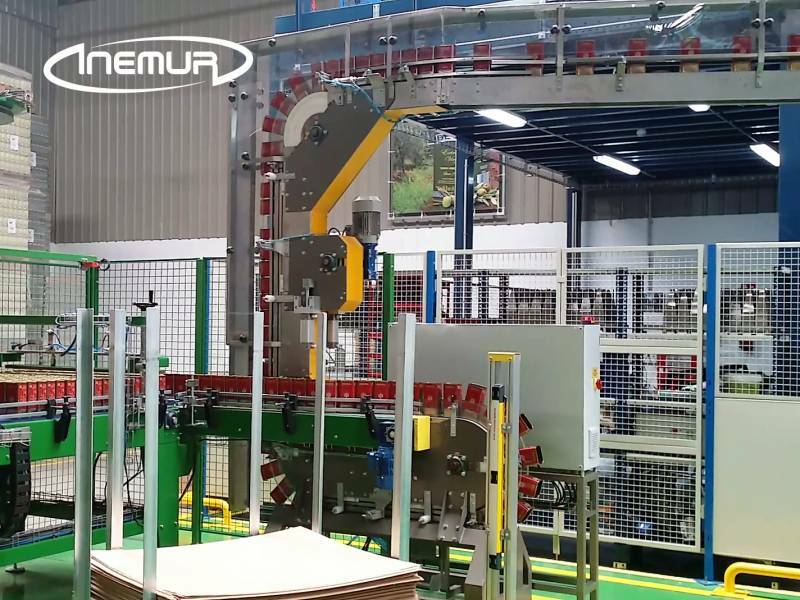 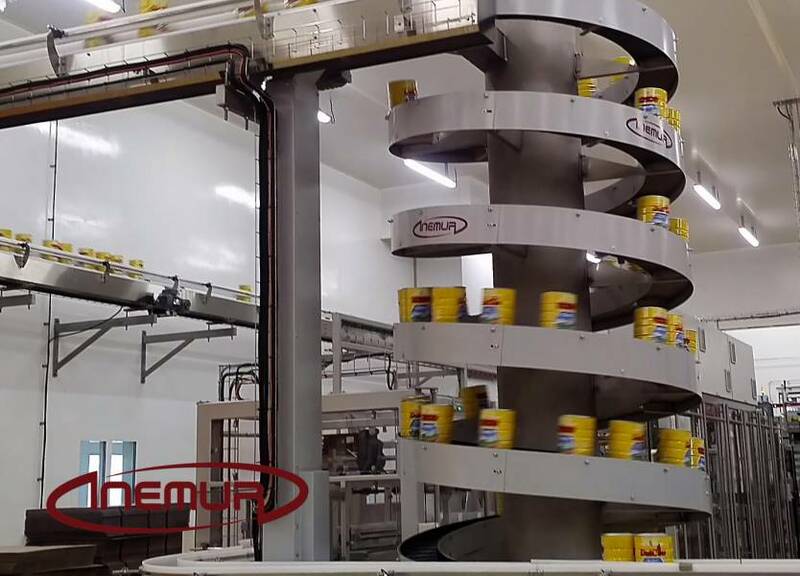 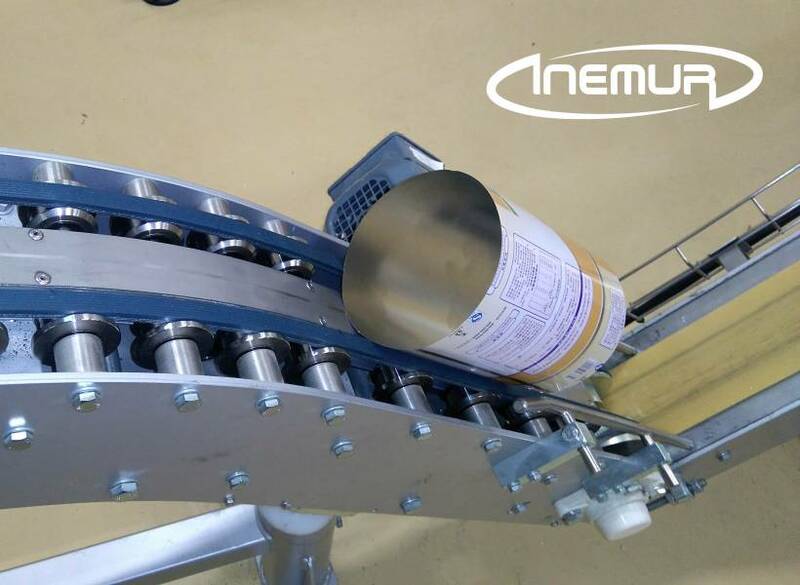 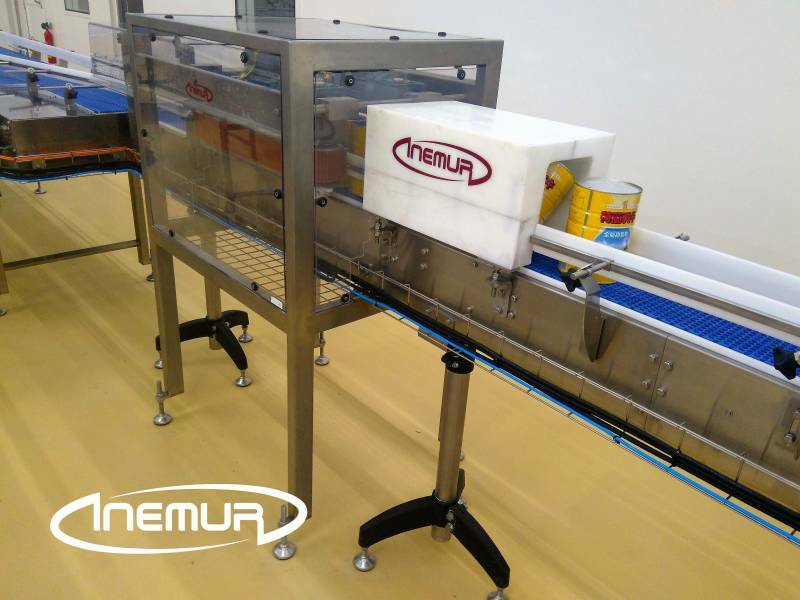 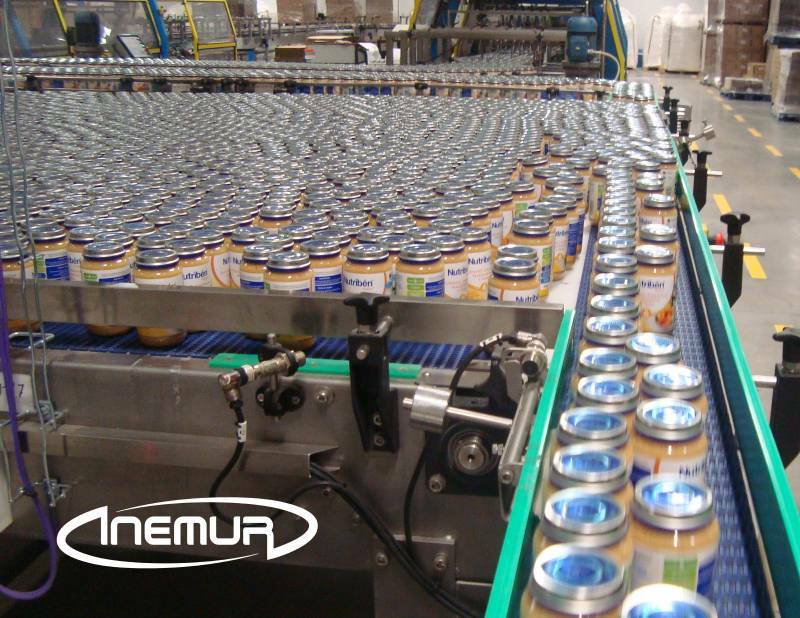 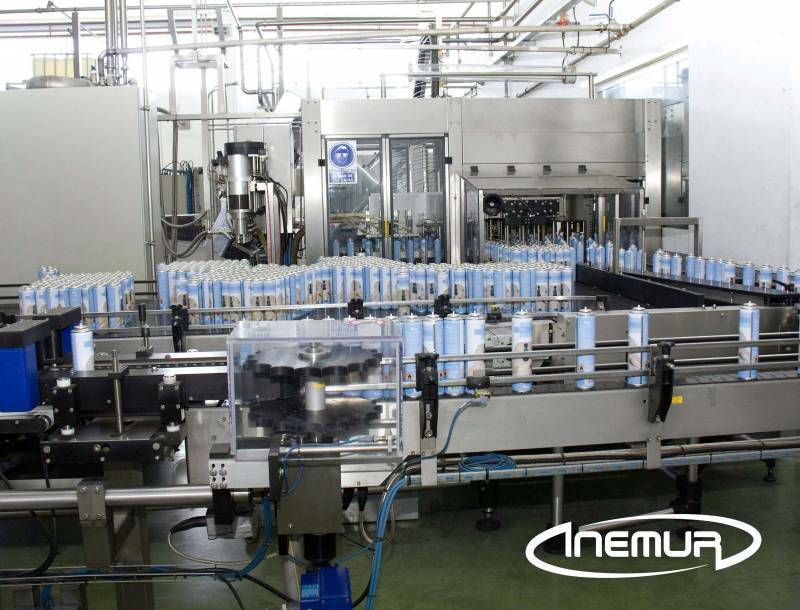 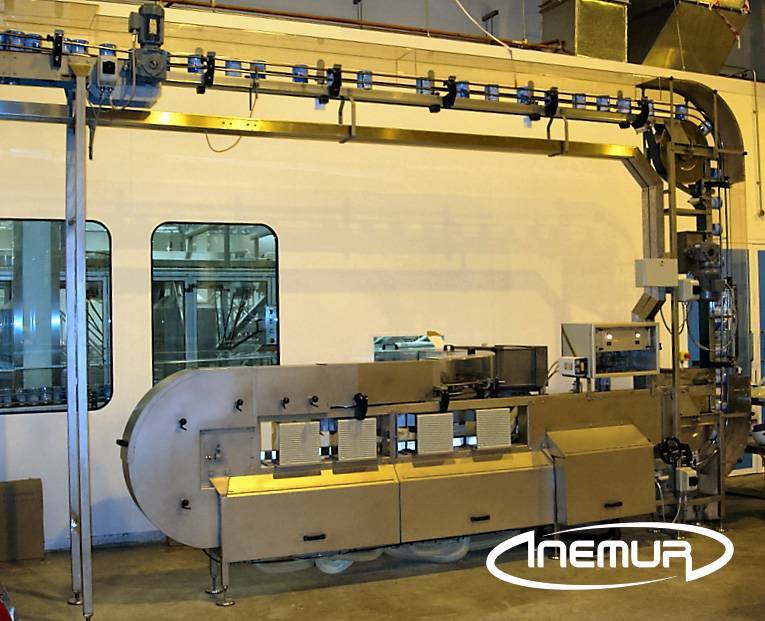 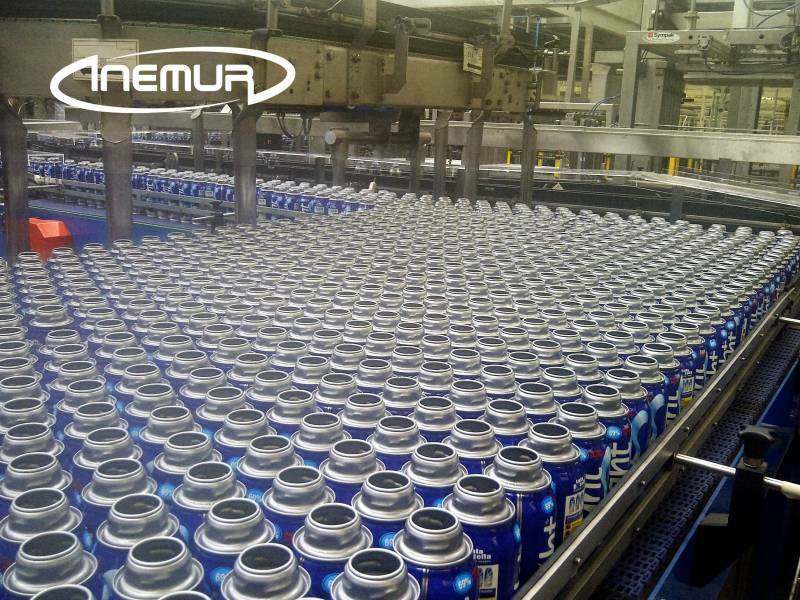 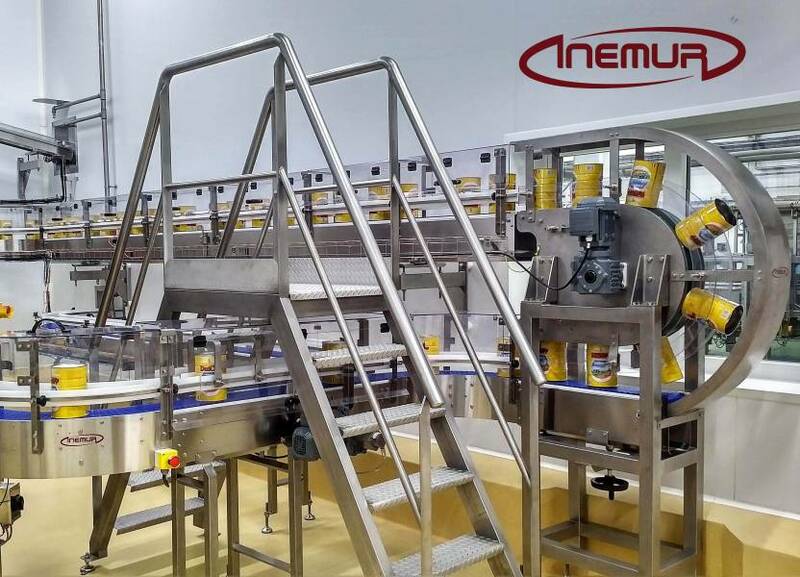 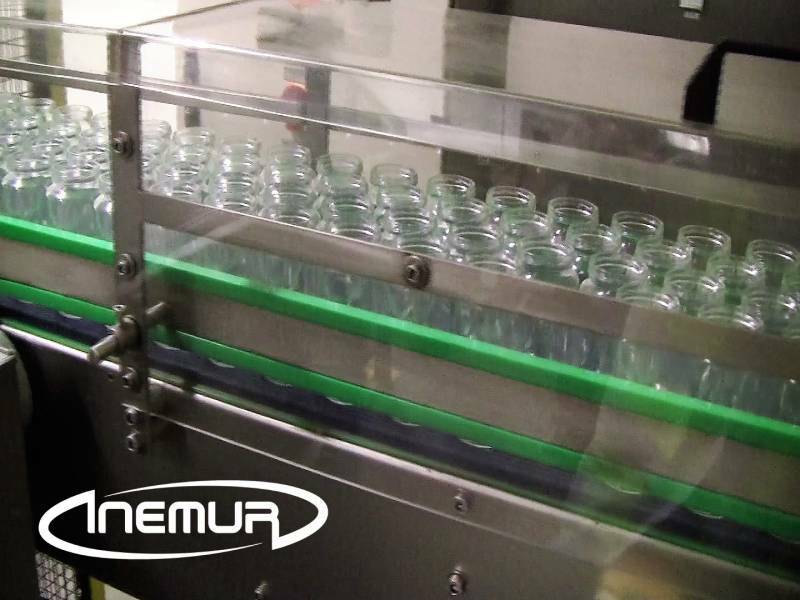 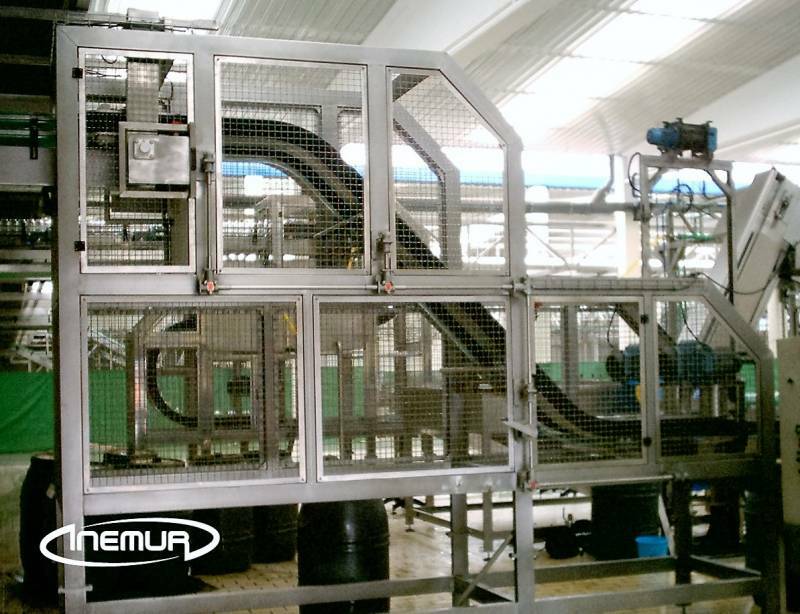 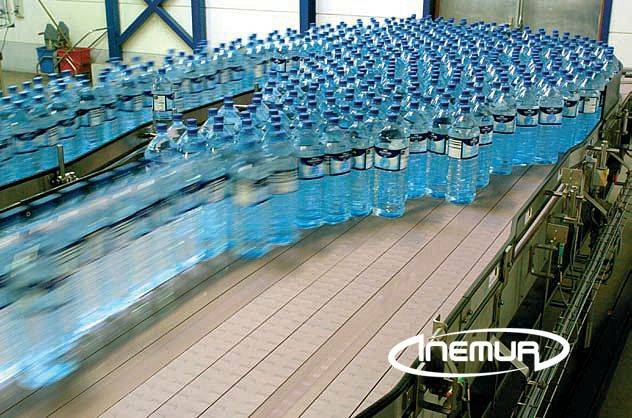 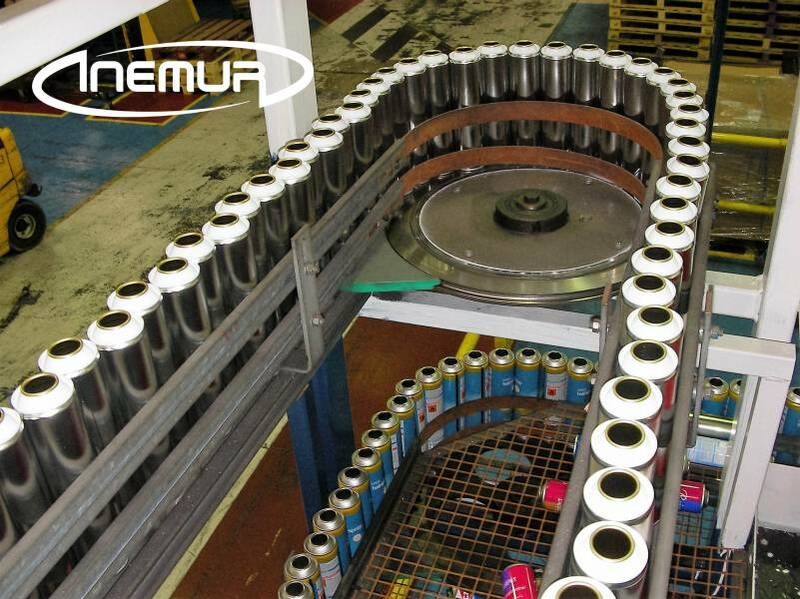 Designing our lines, INEMUR gives special importance to the integration of the most appropriate systems of transport undertaking a thorough analysis and dimensioning of them, as this depends largely on the efficiency and productivity of the entire system, as well the correct treatment for each type of packaging. 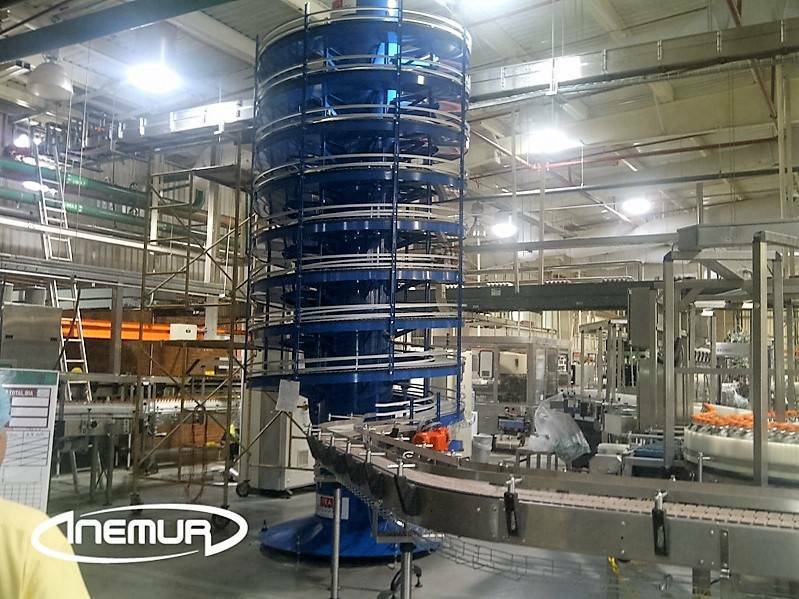 Our transport systems are designed and automated to ensure maximum performance of the line, connecting and synchronizing sections among themselves and with the rest of the equipment so the accumulations and pressures are monitored and adjusted intelligently. 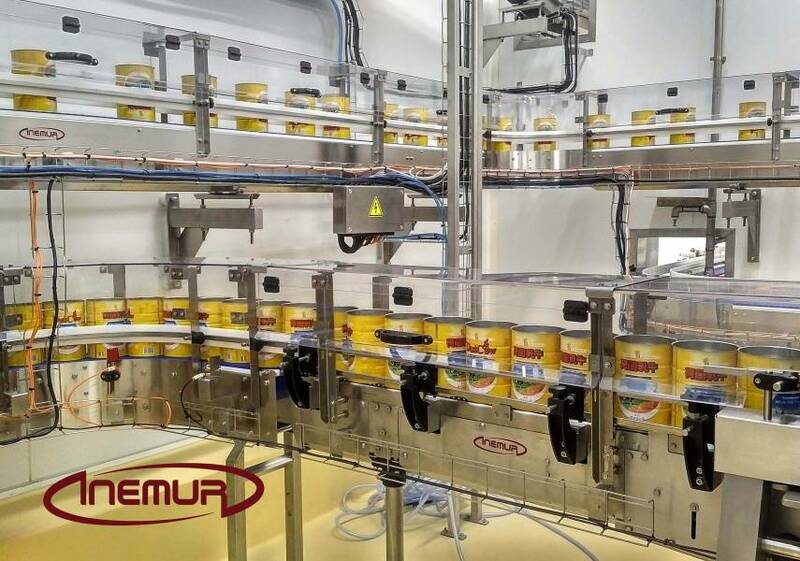 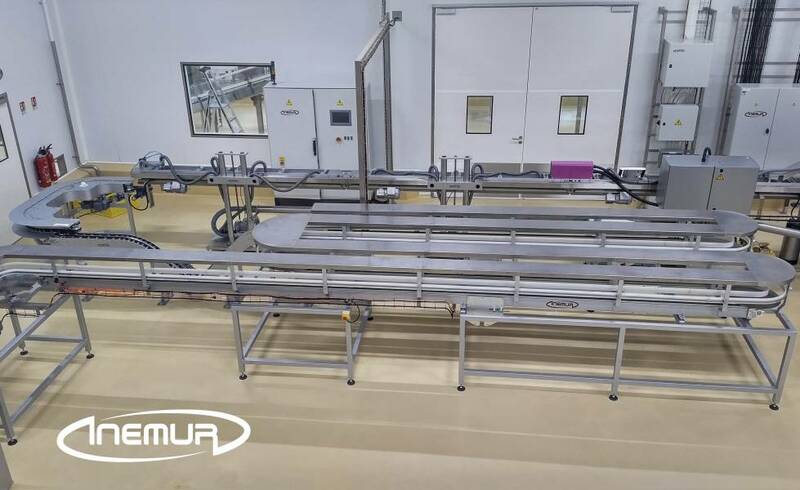 We also have the possibility to integrate automatic regulations to facilitate format changes, as well as a hygienic design, when this is required, by the process area or by the type of product to be handled.